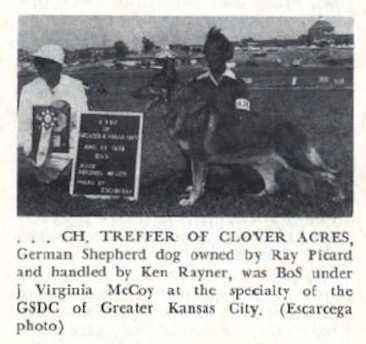 Formerly listed AKC reg. no. WF086589 belongs to Boxer Princess Cin Dion dob 7-17-81.